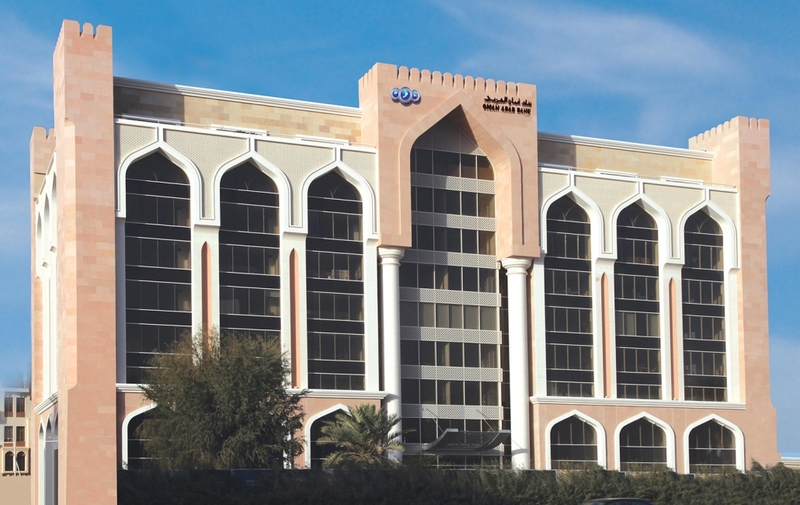 Muscat, March 24, 2019: Continuing in its endeavour to encourage a habit of saving amongst its customers, Oman Arab Bank (OAB) recently announced the names of the 119 winners for its second Hasaad draw of the year 2019. These winners included 87 winners of the monthly branch draws of OMR 500 each, ten winners from the Bank’s Children’s account and 20 from the Bank’s Youth Holders of OMR 100 each, and two winners of the monthly Elite Draw of OMR 10,000 each. Hasaad Savings Scheme in its current edition offers the Bank’s clients across all regions and branches a chance to win one of several valuable prizes on a monthly basis. These prizes come as part of the Bank’s monthly draws which will see 87 lucky winners, a minimum of one winner in each branch, of OMR 500 monthly and OMR 1,000 each every quarter; ten winners of OMR 100 each for Children’s account holders aged 18 and below; 20 winners of OMR 100 each for Youth account holders aged between 18 and 25; and two winners of OMR 10,000 each as part of the monthly Elite Draw. The latter Elite draw, however, will see its monthly draw replaced by a Grand Prize draw of OMR 100,000 for one lucky Elite customer in December. In addition to these monthly draws, the Bank will also be conducting a special ‘Big Prize’ draw of OMR 25,000 for one winner across its branch network at the end of every quarter. OAB customers can easily open a ‘Hasaad’ account with a minimum balance of OMR 100, in order to be eligible for most of the prize draws.